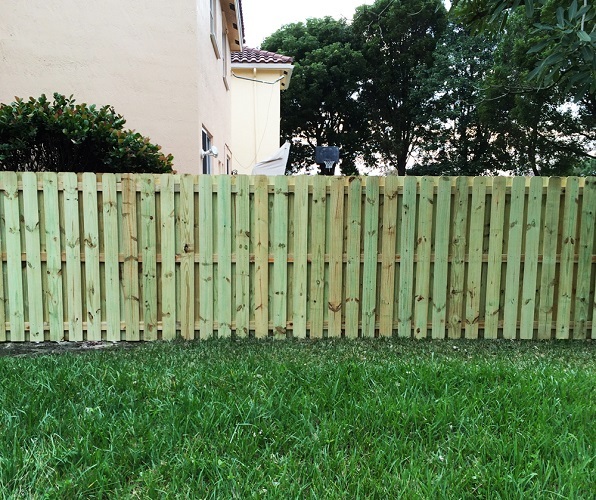 Fencing in Coral Springs, FL. American Fence Corporation provides expert fencing installations and repairs for Coral Springs and throughout Broward County, FL. Choose from many fencing styles including aluminum fence, chain-link fence, vinyl fence and wood fence. Coral Springs is home to one of our offices and is also where our owner resides full time. Our fencing installation company is fully licensed and insured to work in Coral Springs, and we are extremely knowledgeable regarding all of the cities requirements for installing fences. If you’re looking for a fence company for your next fencing project on your Coral Springs property, give us a call at (954) 592 2440 or submit a request for a fencing proposal at the link below. 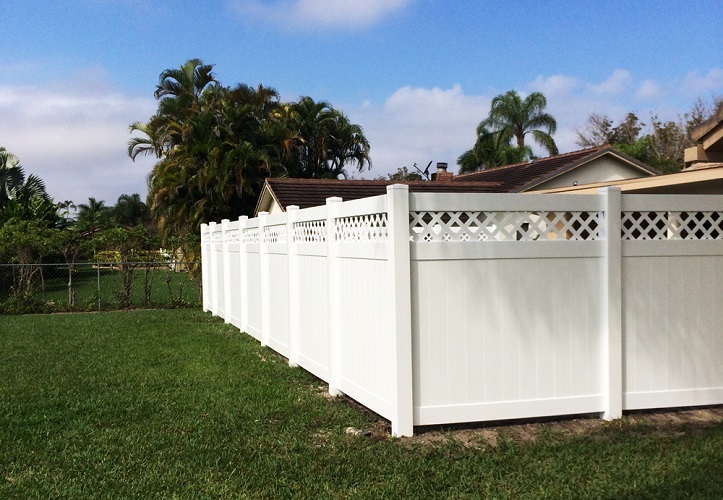 American Fence Corporation services all subdivisions Coral Springs, FL. For over 12 years we have installed fences in Coral Springs, FL and surrounding areas to the highest of standards. American Fence Corporation prides ourselves on completing every project in a timely and professional manner – ensuring that your new fence is the envy of your entire neighborhood. Coral Springs has some pretty strict regulations when it comes to obtaining a fencing permit in their municipality. Be sure to check the links below to read over them if you have any questions. For further information on regulations and requirements for fencing in Coral Springs, click below.